Thank you for rejoining us this week as we continue to expound on how to start a business online. In our last installment, we specified the act of identifying a need. You learned that it is important to determine your target market and what those individuals search for while online. You learned that when internet users conduct an online search – in most cases – they are searching for a solution because of a need, a problem, or a desire to discover certain types of information, products, and services. This week, we will focus on the next element to the online business initiation process – website content creation. The first step to the website creation process starts way before your site goes live; it is conducting keyword research. You should ensure that you have a niche. This is a center of focus and that center of focus should be relatively narrow as it helps to narrow down your target market. While many elect to go big, to go broad, they quickly discover that it is not an effective way to start an online market. Once you have your niche – or “topic” – defined, it is time to conduct a little keyword research. You want to find keywords that are low in supply, yet, high in demand. This will ensure that your pages are indexed on search engines properly, and that they are ranked. If your website is ranked high among major search engines, your target audience will be able to quickly discover your content. Keyword research can very simply start with Google. 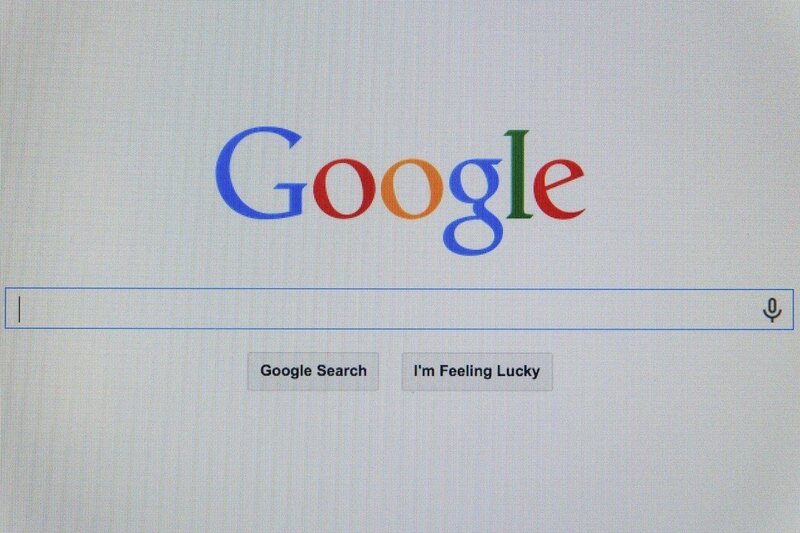 Start typing into search, and allow google to make suggestions. Google keyword tool, a part of Google's adwords service, can show you how many people are searching for a specific keyword phrase. There's a vast amount of tools to help you search for topics to write about. The next component to website creation is content creation. Once you have your keywords in place, you may then proceed to creating the content that you will place on your site. It is important to ensure that the keywords to each of your articles are in the title, first paragraph, sprinkled throughout, and in the last paragraph of your piece. Remember, do not oversaturate your content with keywords. If you do this, you may be penalized by search engines and NOT ranked highly. When creating content, you must provide information that is designed to educate, help fill a need, and/or solve a problem. You should avoid advertising. If you simply promote your products and/or services, the reputation of your brand may suffer. Simply strive to help others and provide useful information. In doing so, your brand’s reputation will be one of the highest value. As you create more and more content, you may start to hyperlink back to previous pages that you have created that are considered to be “relevant”. Not only will this step help to keep your traffic at your website for longer periods of time, but, it is also helpful in increasing search engine ranks. Don’t worry if you are not well-versed at keyword research, content creation, or hyperlinking.